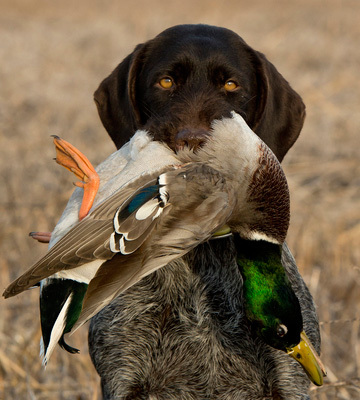 For the avid duck hunter or goose hunter, the The Pines Resort in Minnesota’s Northwoods is one of the best duck hunting and goose hunting resorts in Minnesota. 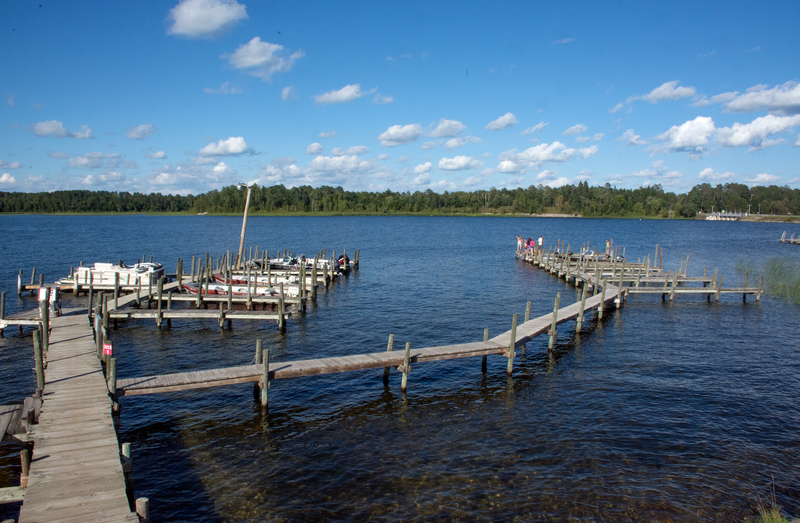 With 67,000 acres - most of which is uninhabited - Lake Winnibigoshish is a haven for migratory birds that come each year to nest and stay for the summer and fall. Canadian Geese and ducks are popular birds to hunt and waterfowl season begins the end of September. Enjoy our comfortable cabin accommodations as well as expert local advice to put you on some of the best locations for waterfowl hunting in Minnesota and ensure a successful trip with ample selection of mallards, canvasbacks, wood ducks, pintails and coots. Our Minnesota duck hunting experience helps you to get to the best locations and enjoy a relaxing stay throughout your hunting trip. The best time to visit The Pines Resort for waterfowl hunting is late September through mid-October. This is usually the best time for Mallard hunting as local birds begin to migrate and this leads to easy harvest points throughout the area. Minnesota has a daily duck bag limit of six ducks per day. The mallard bag limit is four per day, including two hen mallards. The daily bag limits are three for wood ducks and three for scaup. Minnesota also has a bag limit of three dark geese per day; these include Canada geese, white-fronted geese and brant. 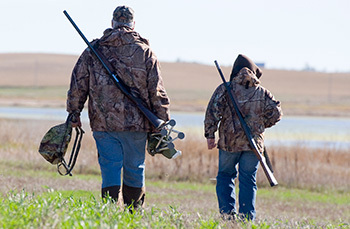 Whether you want to get away for a waterfowl hunting weekend or you're interested in enjoying a full week of Minnesota duck hunting or goose hunting we’ll help you take care of every need. We can assist you with finding the best areas to resupply, layout maps with some of the best duck hunting spots in our surrounding area and provide copies of the Minnesota Waterfowl Hunting Regulations. We strongly feel that we are sitting on top of the best duck hunting in Minnesota and we want to share our favorite spot with other like-minded hunters worldwide. Whether you're a local Minnesota resident or you are traveling in from a different state we welcome you to The PinesResort! Give us a call today to reserve your Minnesota Duck Hunting or Minnesota Goose Hunting Resort Trip – 1-800-342-1552 or 218-246-8546, or make your reservation online. "The duck hunting was outstanding! We shot limits of ducks every day. The accommodations are terrific and we're definitely coming back again next year."